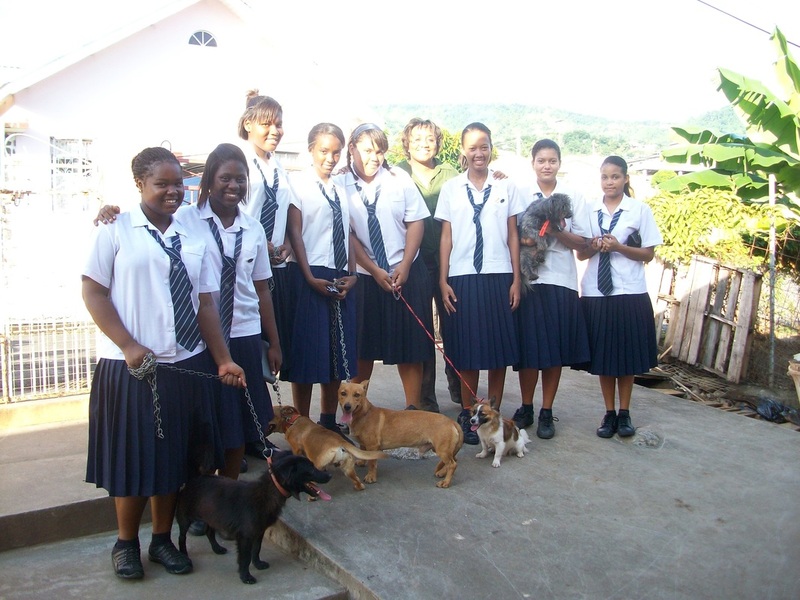 VSPCA exists because of our volunteers! Whether you are available to assist at a clinic for a few hours, or collect donations at the cruise ship terminal, you are welcome to do what you can! We do our best to match your skill set and interests with an area in which we need support. We look forward to hearing from you!